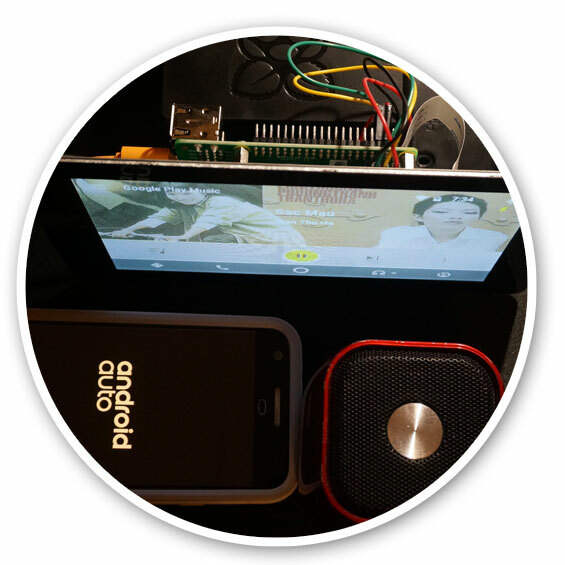 Crankshaft is a turnkey solution for the Raspberry Pi that transforms it to an Android Auto head unit for your car. 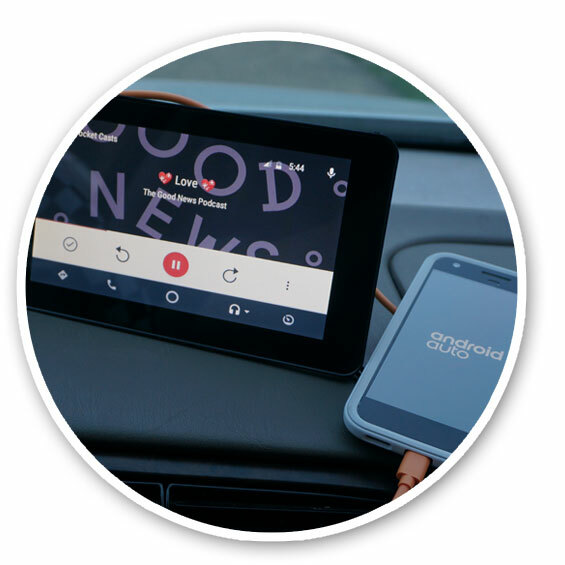 Android will display your apps on the gorgeous 7-inch screen and gives you a car-optimized interface. Crankshaft helps you to drive distraction-free! It is designed to be an easy, fun and affordable project you can finish in a weekend morning. Some (outdated) demos: In-car, Features. Latest version: NG Alpha-4 - Released 2019/03/03. A base install should "just work" out of the box without complicated tweakings. Crankshaft respects your freedom as guaranteed by the GPLv3, powered by OpenAuto. Sourcecode. Crankshaft makes it easy for you to customize and develop on it. Can I trust it to work? It is alpha-level software, so no. It's not an official or even related to or certified by Google or Android. It's totally a hobby. But we hope you give it a try and have fun with it when it's safe to do so. If you're a developer who is able to compile software on Linux, you can try to follow OpenAuto's instructions even when Crankshaft doesn't work on your custom hardware. Bugs? Ideas? Want to help? If you enjoy OpenAuto, please consider shopping at BlueWave Studio. Check out a similar kickass Free software project: Headunit Desktop - comprehensive car PC software. Template by CloudCannon. Made with love from Raleigh, NC, USA. 2018. Crankshaft and OpenAuto are in no way related, certfied by either Google or Android. Use at your own risk.